Many of startups, micros and small to large scale businesses create their app on our App Builder Platform every day. Many of these users have helped us improved our platform over the past 2 years and we also have endeavoured to help these amazing people get the most out of their apps. As a result of this mutual support and knowledge sharing, while Penguin Apps Builder has become one of the active player in the app builder space, we also have hundreds of our customers’ success stories to share, many of whom got millions of their apps installed within 9 to 16 weeks. A good number of paid platforms to promote apps have evolved over past few years, including Admob and Adwords from Google and Search Ads from Apple, but majority of apps shot to popularity and got millions of downloads with free, easy and innovative ways to promote mobile apps. If you are looking to promote your app for free, you are going to need PEOPLE to help create and promote your mobile app – Your existing customers, people who you’ve done business with, your colleagues, former colleagues, store keeper from neighborhood, friends, family, even your mother-in-law – Get everybody involved. You can drop a quick email to your existing customers right during the app creation process, with simple questions that’ll help shape your app. Also, request the same people to review the app once you are ready to launch. This way, not only you have acquired, useful insight and honest review of your mobile app, but you have also involved a lot of people to your app’s journey. Now this is not just your product, a lot many other people are keen to see how and if this is going to work. Your app is backed by people who want it to succeed – Now go ahead and launch your amazing app. Once you have launched the app and published on app stores like Google Play, Apple app stores etc, request the same people to download the app and let others know how they like it, how useful the app is and how it helps solve real life problems and makes their life easier. Involving people to create and promote your mobile app is a great idea that gets can get you thousands of download without breaking the bank for expensive paid campaigns. Keep in mind that promoting your app is as important as creating your app. 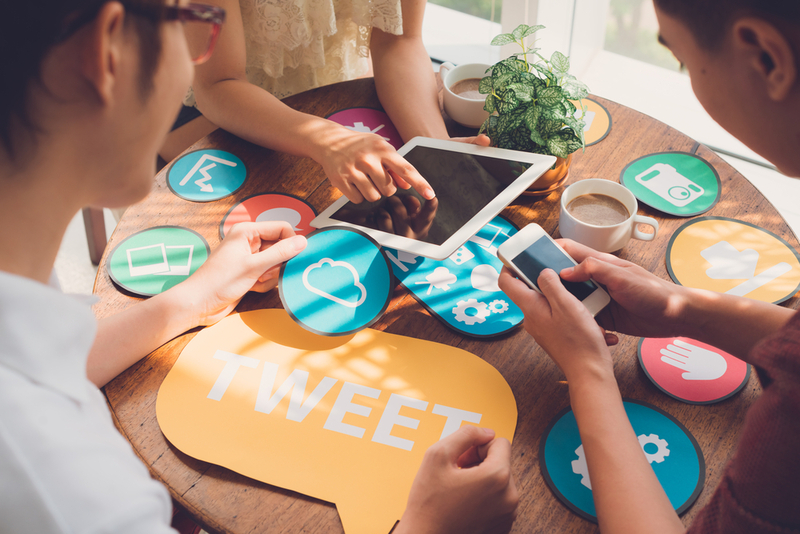 More people – but these guys can flex their muscles – when they tweet, people not only sit up and take notice, re-tweets and likes pour in, making the message viral. Influencers are called so because of their ability to move masses, communicate to a large number of people and even affect buying decisions. You can check out of the big names like FameBit, Tomoson and Buzzsumo.com in particular to find the content that people are talking about most, reach out to the creator of the content, have words with them and figure out how you can help each other. If you would prefer our Malaysian own social media influencer, you could check out names like Namewee, Josephine Yap (@jyjosephine),Harvinth Skin (@harvinthskin), Jenn Chia (@soimjenn),MGAG (@mgagmy) and many others. The list is so long that we need another sharing article to feature them all. Many influencers, if they like your app idea will interested in talking about your app themselves, tweeting about its benefits or creating a nice article, recommending your app to their large groups of ardent followers. 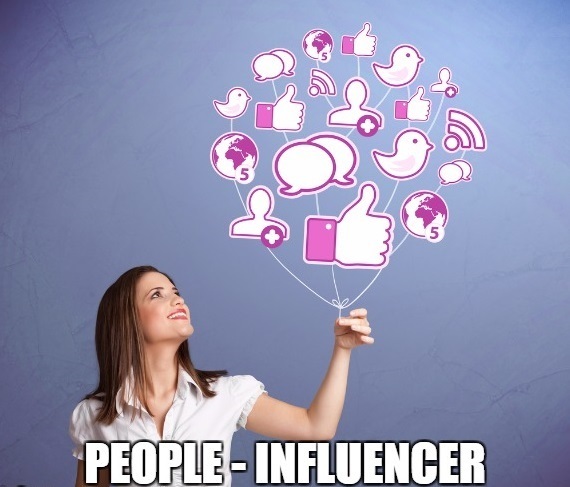 All you need to do is to connect with many such influencers, using platforms mentioned above. About 60% to 70% of app discovery and installs happen by performing searches on app stores like Google Play and Apple App Stores, therefore ASO assumes importance. If you are looking to get high volume of app downloads, ASO or App Store Optimization is the answer. ASO is essentially a process of optimizing your app so it ranks higher in search results when your users search for product, service, or information your app has to offer. 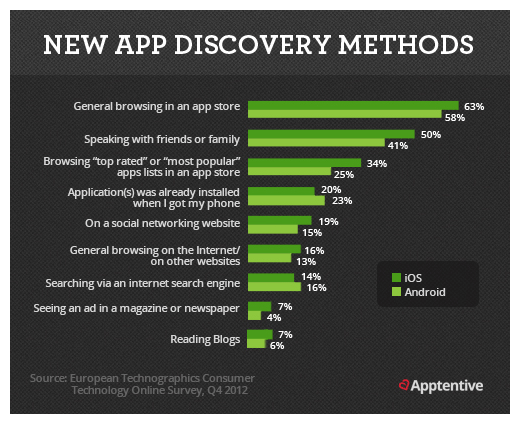 Ranking higher mean the discoverability and visibility of your app improves significantly. The words your users use to perform searches on App stores are called “Queries” or “Keywords”. The keywords you are going to target for you app should be decided in advance, you’ll need to use these keywords in title of your app; and changing title often is not advisable. While the tile and targeted keywords are one important aspect of ASO, you’ll also need to get good ratings and reviews for your app which you should get from people and influencers as mentioned above. Number of downloads is also a factor for app stores in determining the ranking of your app, so as you get more downloads, likelihood of your app getting ranked higher in search results increases. App Store Optimisation is the most effective way of promoting your app for free since app stores are the place, where people are actually looking to find and install an app. The intent do download is very high. You can also share ways that have helped you promote your app effectively, free ways that have worked for you – Mention these as comments below. Thanks for reading. So, if you have a great idea, you can now shape it into an app with the world’s leading pick-and-select cloud based mobile app builder, Penguin Apps Builder. You can now create it in a matter of minutes with Penguin Apps Builder. You don’t need any coding skills – just a great idea, a dash of creativity and less than 10 minutes of time – to create customise mobile app for your business. So let those creative juices flow- try out #PenguinAppsBuilder Now~! This entry was posted in Sharings. Bookmark the permalink. ← How Much Does it Cost to Make an App?